Why do they call it a "Hard" Money Loan? Why do they call it a “Hard” Money Loan? Why is it called a “Hard” Money Loan? Southern California Hard Money loans for real estate is what I do. Some people call it private money. There recently was a debate on Linked In on the difference between Private money and hard money loans. I didn’t pay too much attention to it. 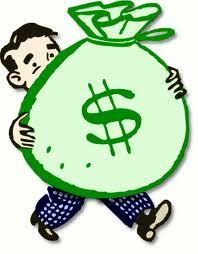 Los Angeles hard money loans and San Diego hard oney loans whould be called “easy” money loans. What’s so hard about it? Some borrowers call and tell me how much money they make or how their FICO scores have really improved since their foreclosure or short sale. It matters a tiny bit but not enough to mention. 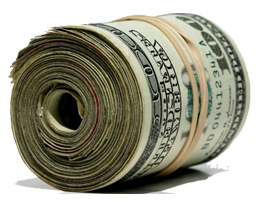 All hard money loans are pretty much stated income loans. Either you have enough of a down payment for a purchase or you don’t. Either you have enough equity on a cash out refi or you don’t. 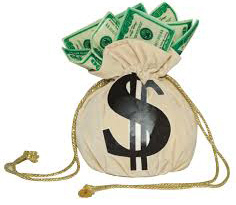 -Does the hard money lender have the funds to close? You say tomatoe, I say tomotoe, let’s not call the whole thing off and get this hard money loan closed.